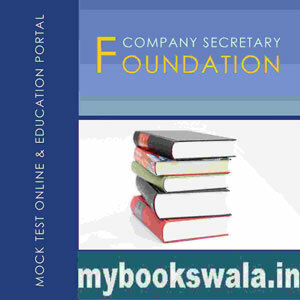 CS Foundation Online mock test series for the preparation of CS Foundation Exam TO BE HELD IN JUNE 2019. Based on New Syllabus- Mock Test Papers are available Subject Wise, Part Wise, Chapter Wise etc. (Entire Course Charge, no other hidden or extra charge).